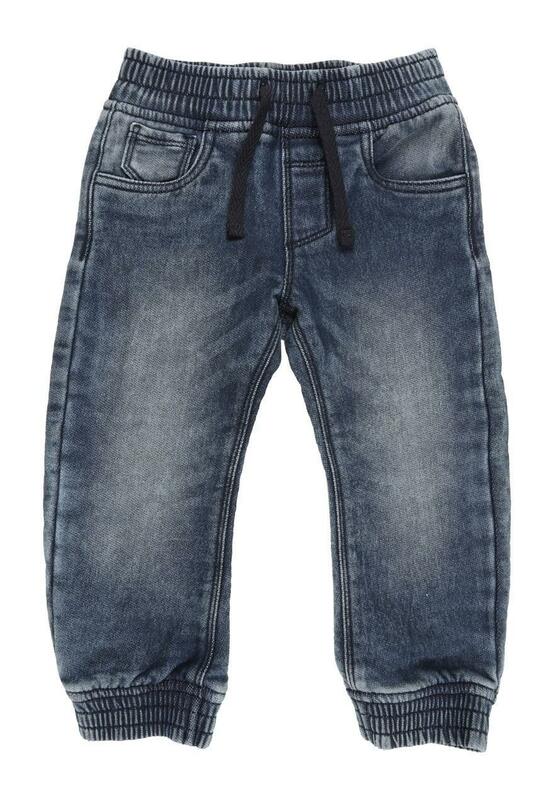 Casual and stylish, these younger boys' jean joggers are perfect for your little man this season. 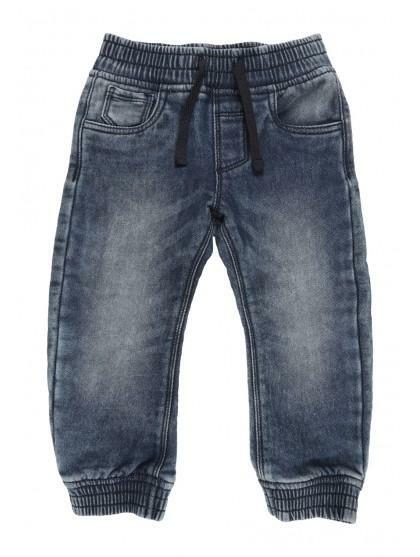 They feature an elasticated and drawstring waist, pockets and elasticated hems, too. Team with one of our graphic tees for a cool day outfit.